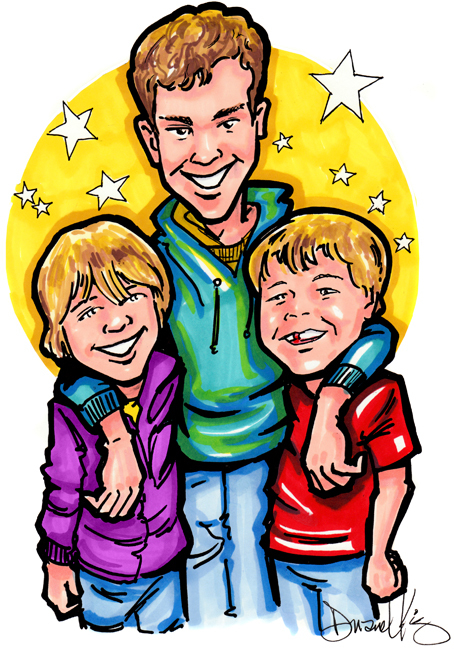 Give a one of a kind gift to the special people in you life. 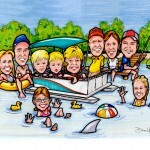 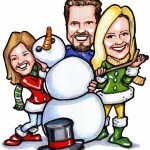 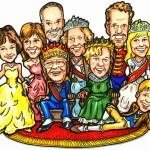 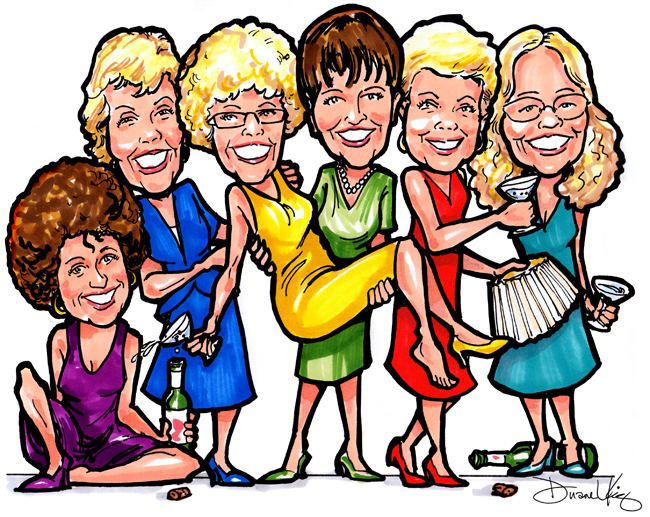 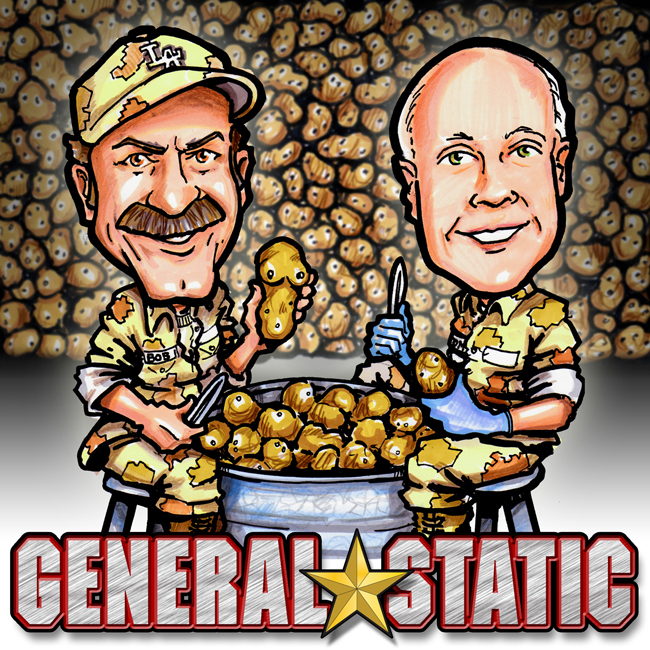 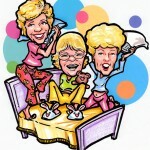 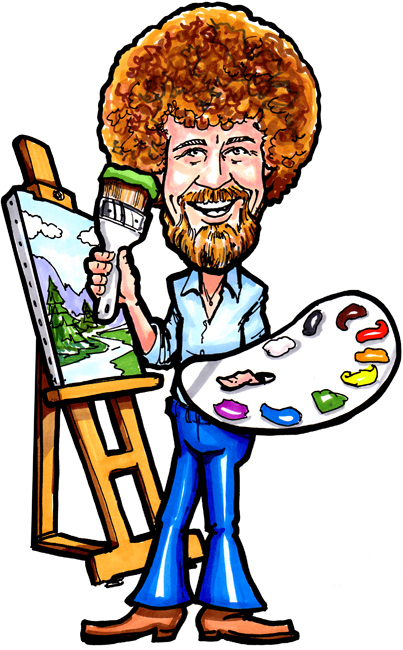 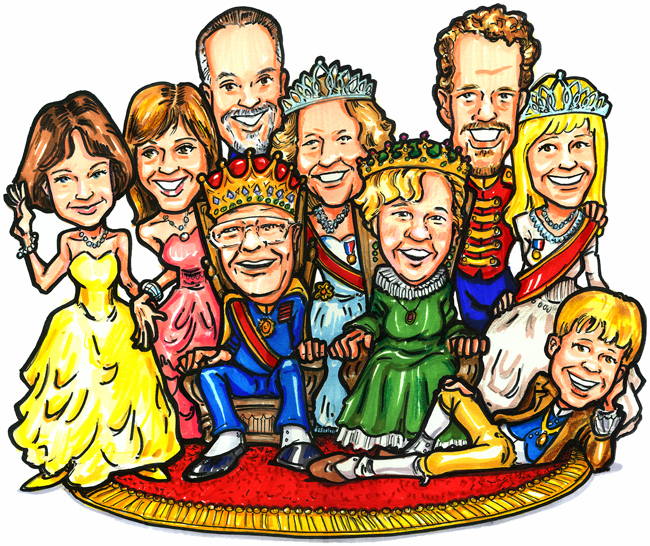 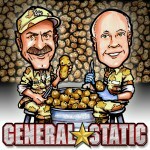 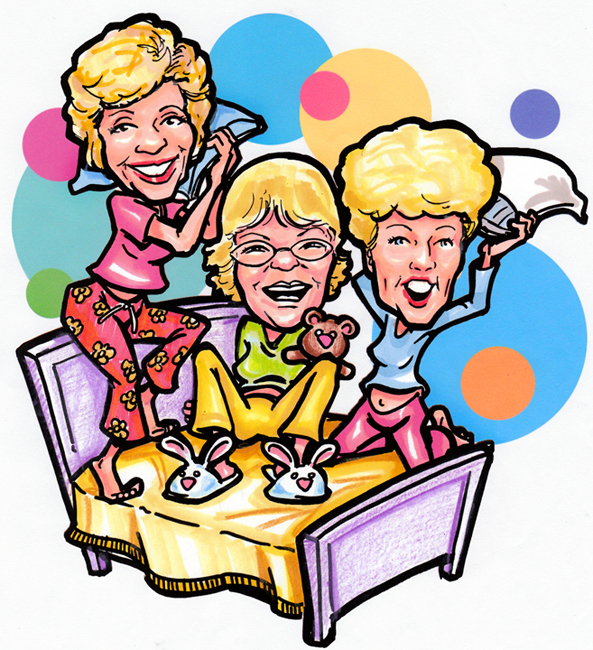 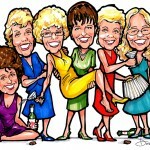 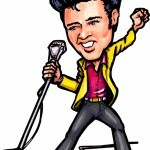 Commission a caricature of a person or a group of people in any fun setting you like. 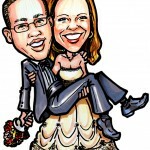 For business, wedding, anniversary, birthday, graduation or any other special occasion. 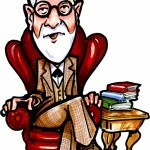 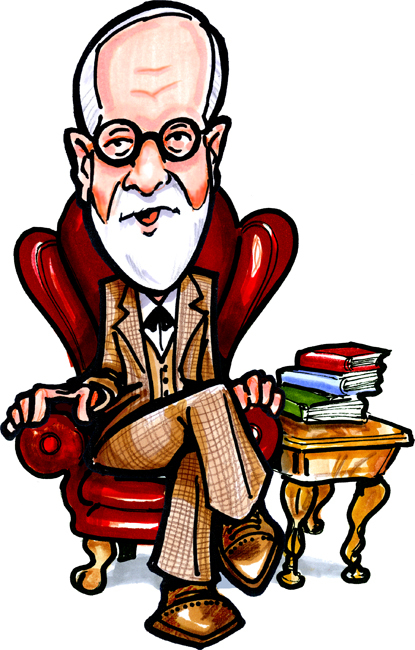 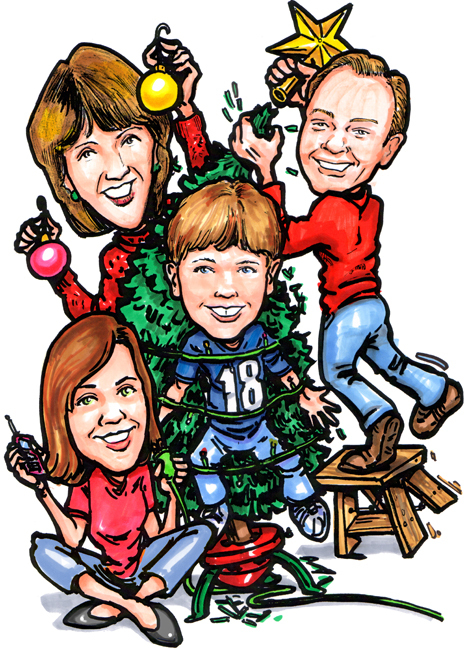 A caricature of a child, grandchild, parent or grandparent, etc. 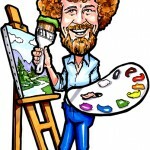 is something that will be enjoyed by everyone. 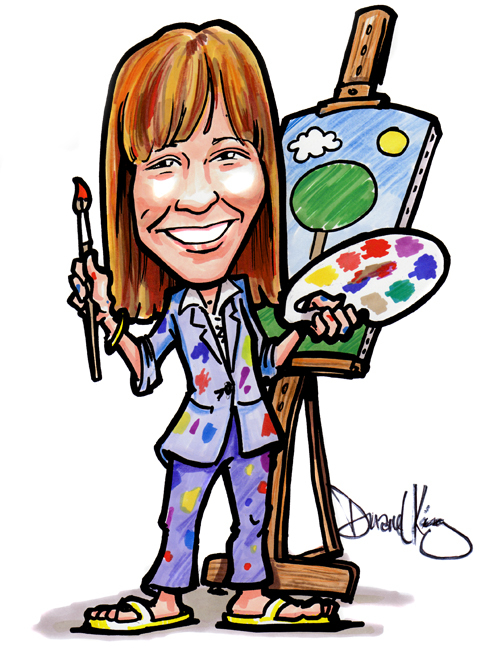 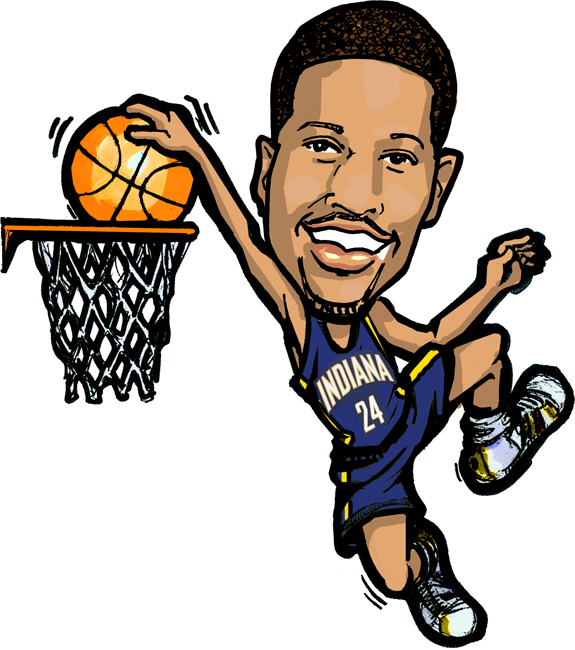 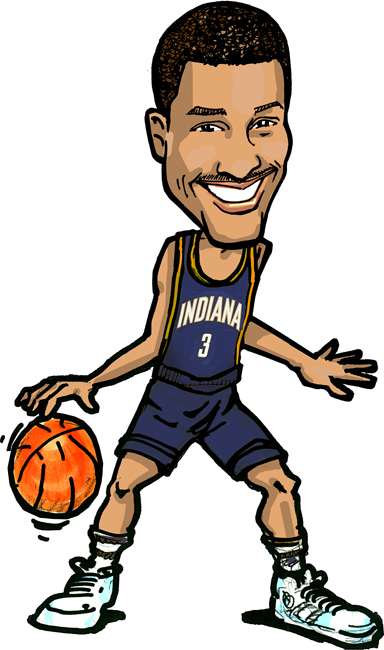 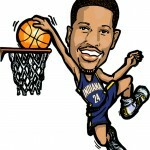 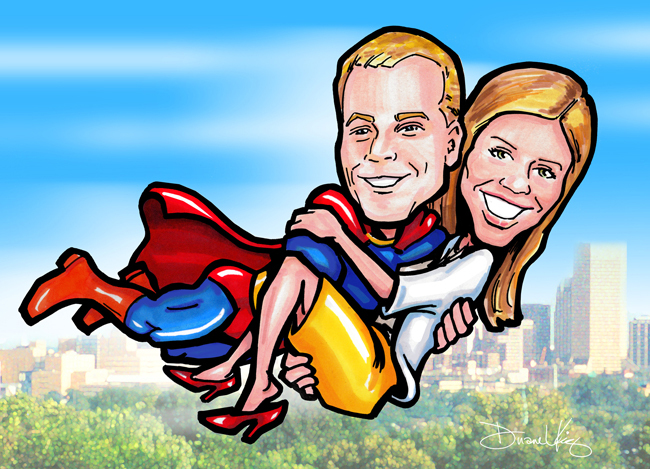 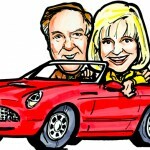 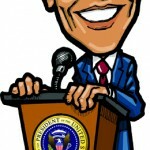 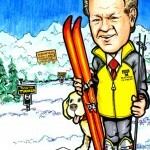 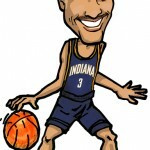 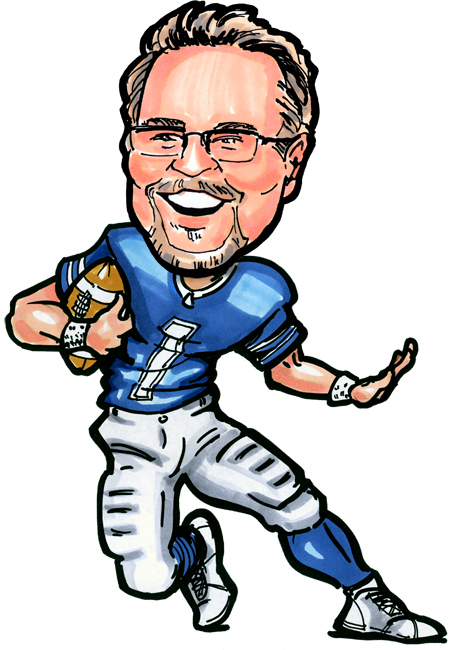 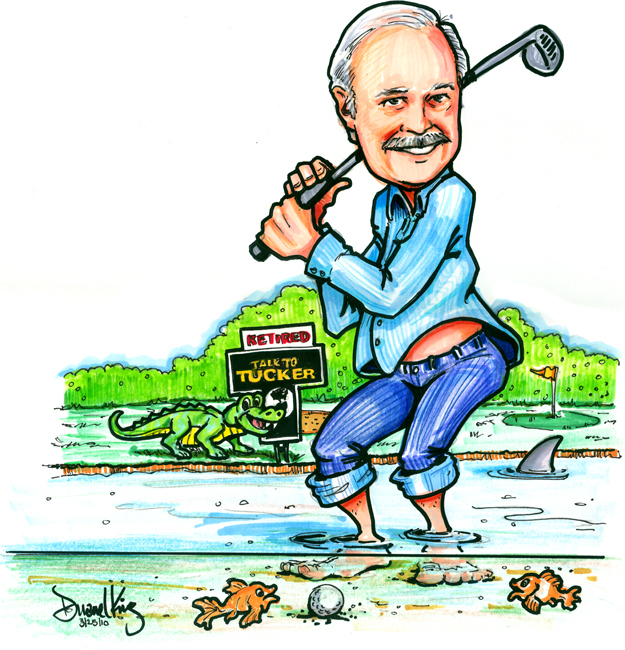 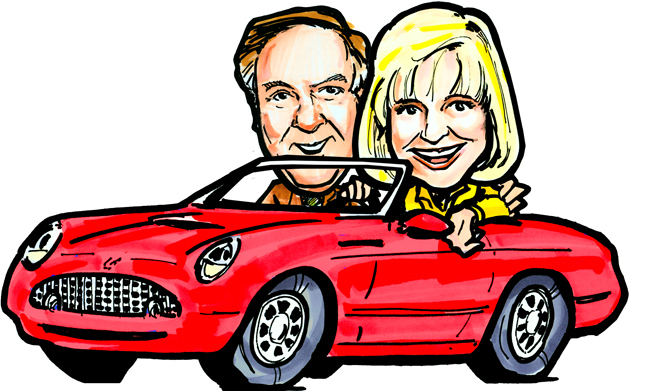 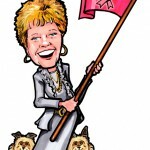 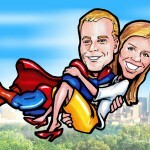 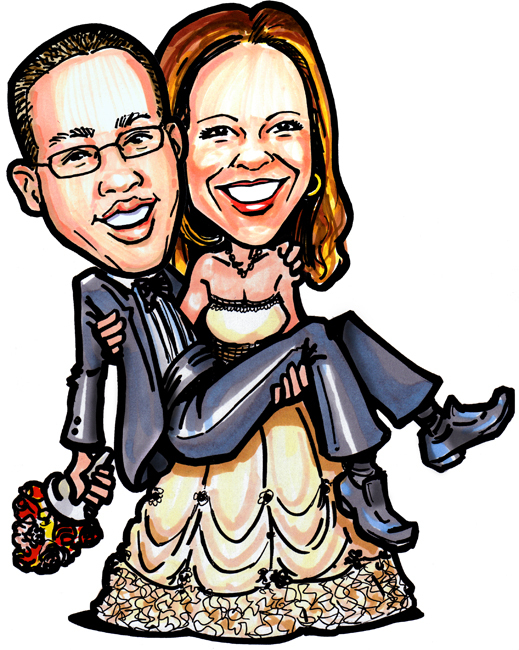 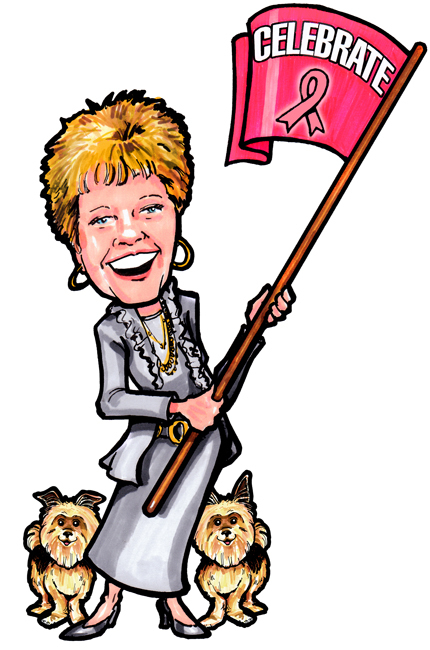 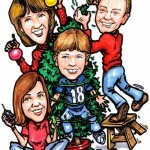 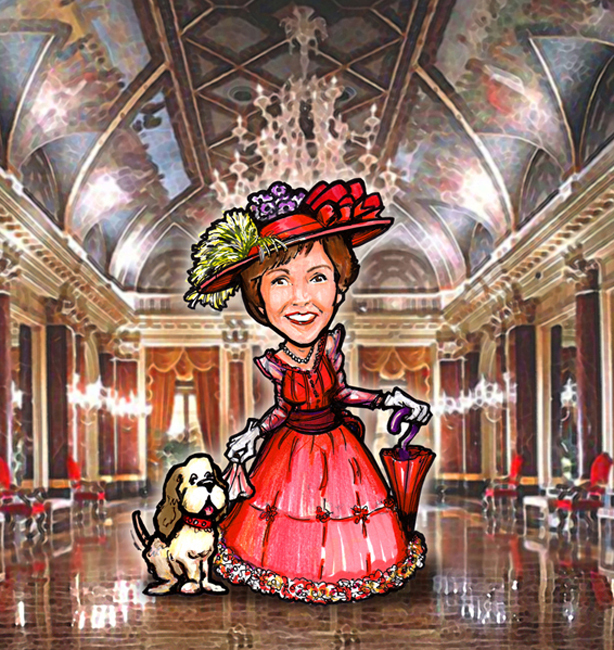 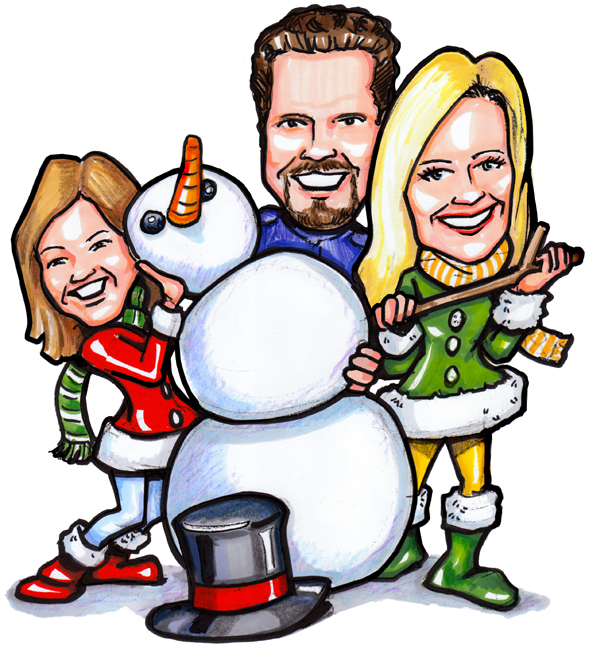 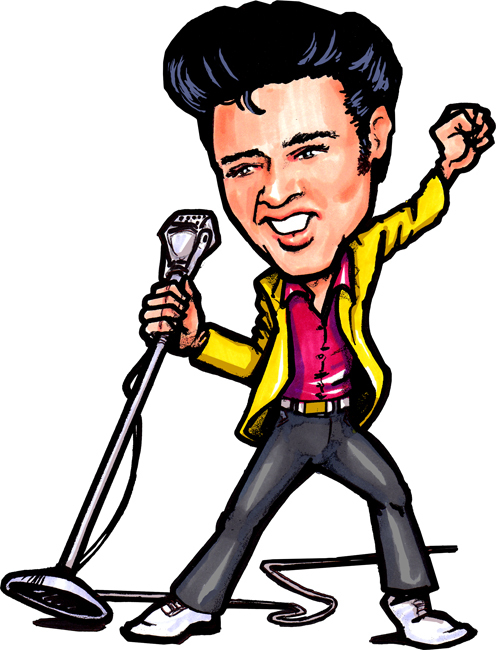 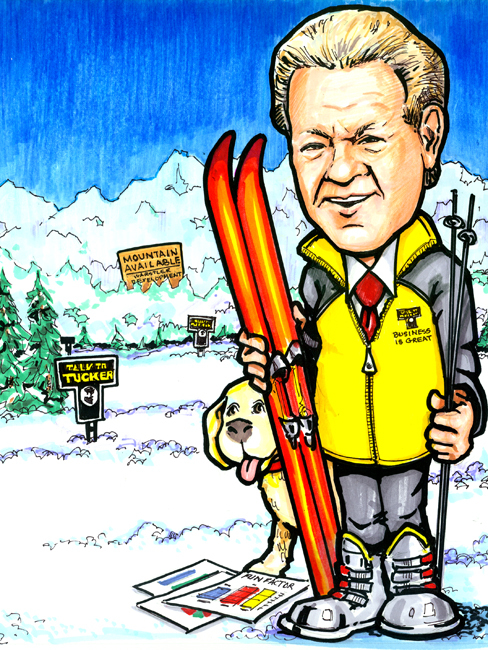 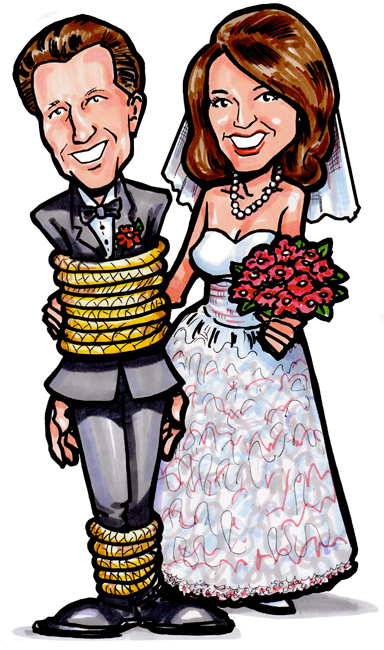 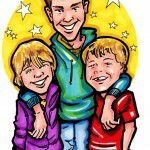 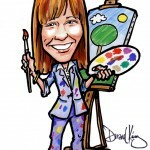 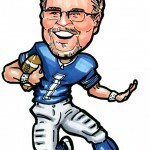 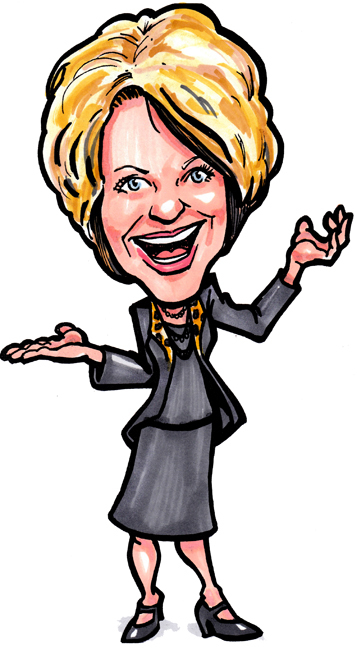 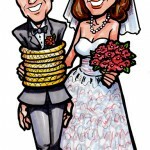 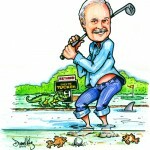 Caricatures start at $35 for up to two people and $15 for each additional person after two. 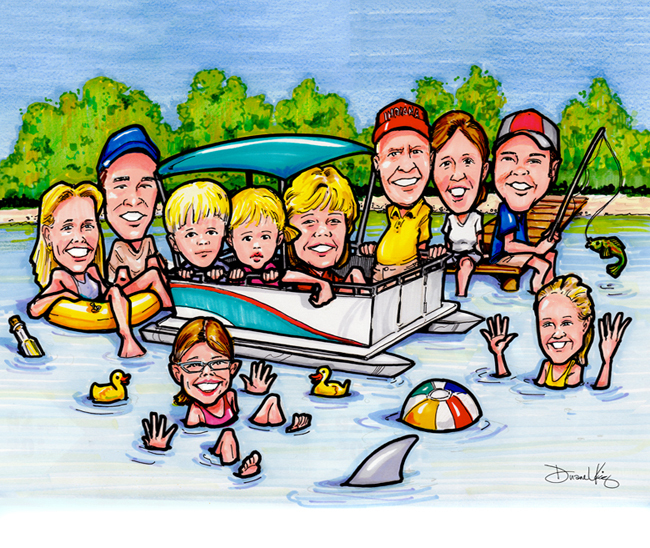 Standard print is 8” x 10”, larger prints will be quoted on current pricing. 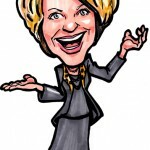 Contact me to discuss commissioning a caricature.